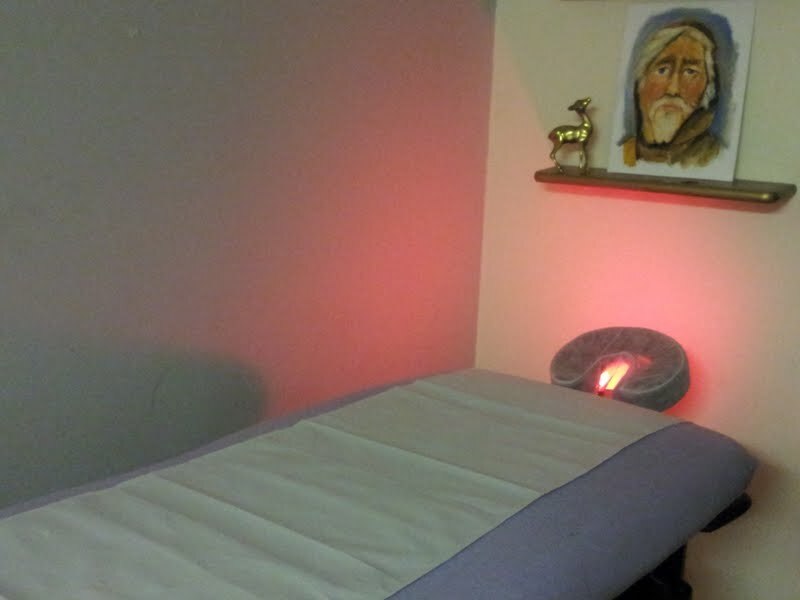 Bnwyfre' healing therapies are all orientated around the natural energies that surround us on a daily basis. It is the understanding of natural life force and why we are influenced the way we are. From something as simple as eating nuts when your temper is short. To spending time with your dog and welcoming the calming influences of the animal kingdom in your life. Willow is very good for emotional turmoil whilst a sprig of heather will calm mental anguish. A stem of lavender will aid sleep where upon a sprig of Alder will help with studying. Bnwyfre healing is about understanding the influences of these energies and how natural energy centres within the human body co-operate with Earth's energy centres and the influences that surround us. Bnwyfre' healing therapy invloves connecting with your etheric field your aura for fluctuations. This is done without physically touching the body and any fluctuations found will be adjusted and any emotional blocks released. The therapy works on three levels, the physical, emotional and spiritual, and contributes towards relaxation and upliftment, healing every part of your being. Services compliment any current conventional advice or medication you may be receiving.